This kitty has claws. 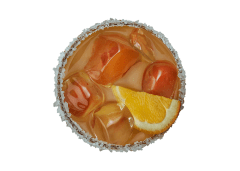 Mixed with Patron® Silver Tequila, orange juice, lime sour mix and grenadine. 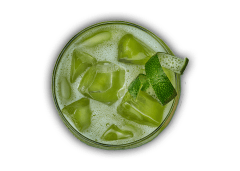 Be thrilled to your bones with a mix of Crystal Head Vodka, Midori, lime sour mix, pineapple juice and a splash of club soda. ©2019 Paramount Pictures. All Rights Reserved. Must be 21+ to purchase alcohol. 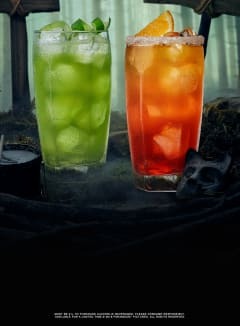 Please consume responsibly. Available for a limited time. 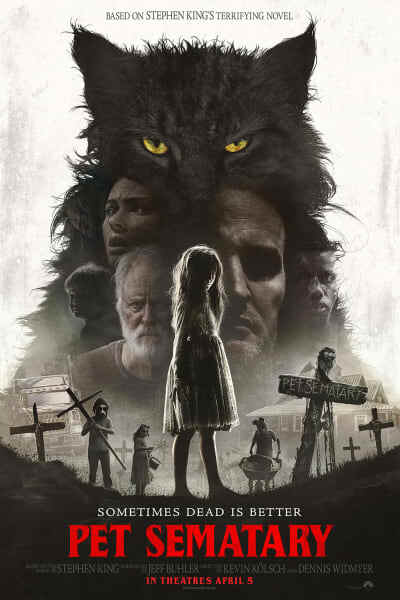 Based on the seminal horror novel by Stephen King, PET SEMATARY follows Dr. Louis Creed (Jason Clarke), who, after relocating with his wife Rachel (Amy Seimetz) and their two young children from Boston to rural Maine, discovers a mysterious burial ground hidden deep in the woods near the family's new home. 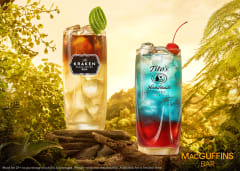 Sip on blockbuster cocktails from MacGuffins® Bar including Oh Snap and Infinity’s End. Available at participating locations starting April 24.